STUNNING 3 BED/4 BATH TOWNHOUSE WITH AN OVERSIZED GARAGE IN THE LOVELY SHORES OF LONG BAYOU COMMUNITY. 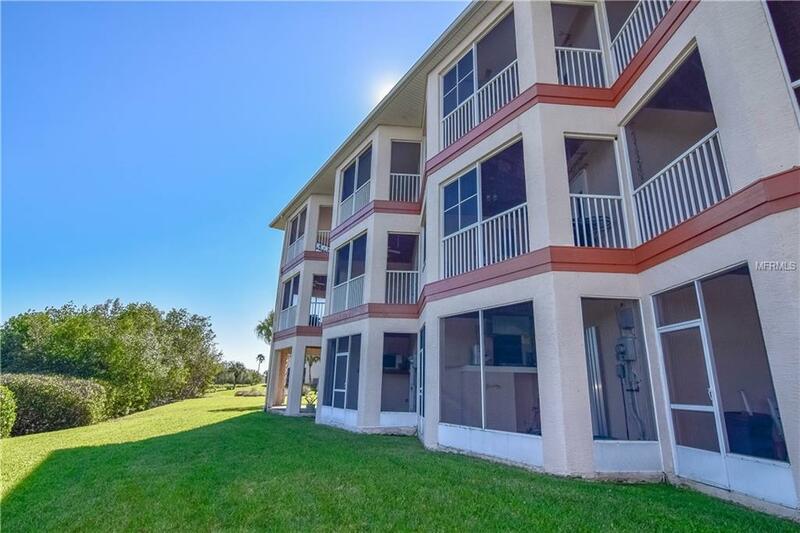 A rare opportunity to own a townhome offering such luxury in this gated community. 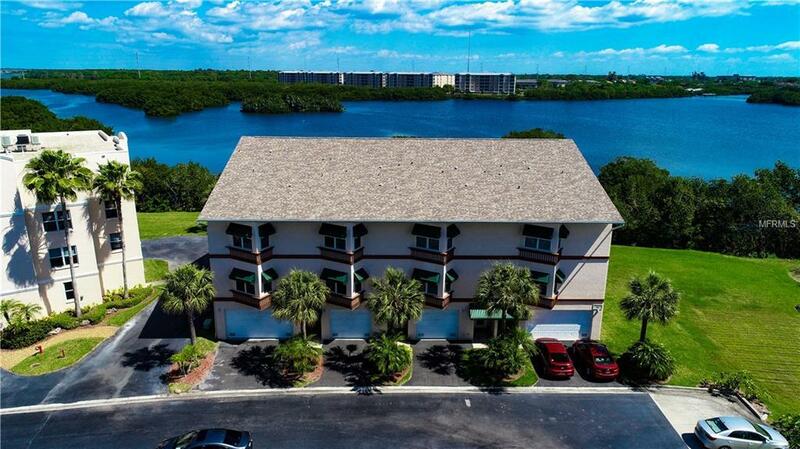 This single owner unit is one of only 4 like it on the property. Experience beautiful views of the bayou from screened 2nd & 3rd floor balconies. This well-maintained home features loads of upgrades including AN ELEVATOR, wood trim/crown molding, hardwood flooring, recessed lighting, roof/water heater (2014) & HVAC (2009). The ground floor has a finished 18 x 19 SF room (not included in sq footage). Currently used as an office, it features 2 murphy beds, a full bath, wet bar & access to the back patio. The kitchen boasts granite counters, 3 closet pantries, stainless steel appliances & breakfast bar. Youll also find a light & bright living room with a built-in office area, sliding doors to the screened patio, a guest suite & formal dining room on the main level. The grand master suite has a sitting area, his & her closets, screened patio through sliding doors & luxurious bath with dual sinks, shower & soaking tub. Theres also a utility room & additional room upstairs perfect for a guest room, office or den. 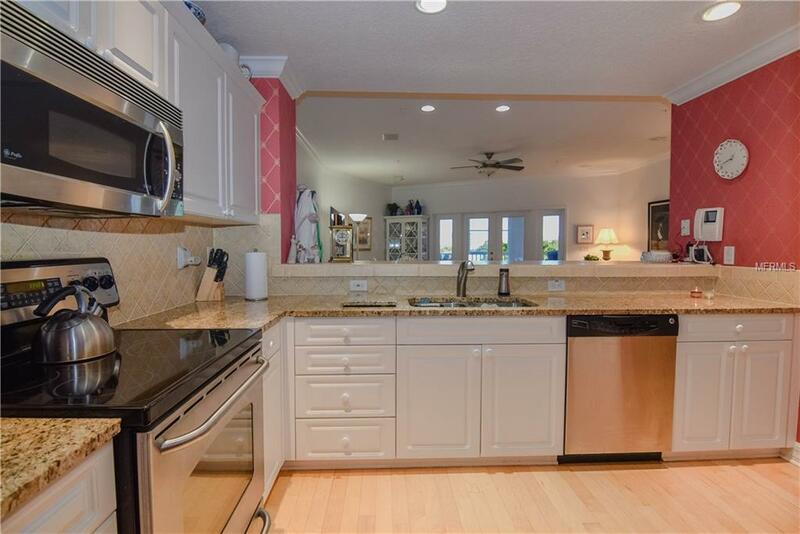 This home offers lots of storage space & plenty of room for entertaining. The garage is oversized with room for a vehicle, storage & workshop. Residents enjoy 2 pools, spa, fitness center, club house & access to launch kayaks. 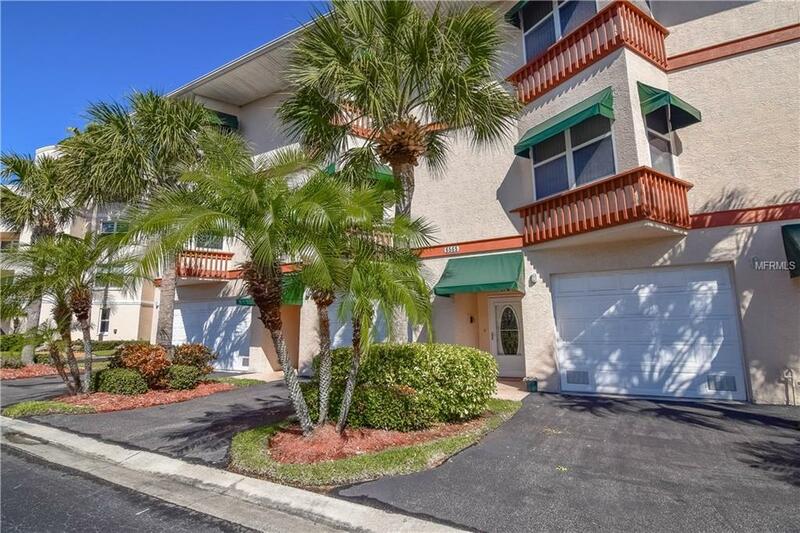 Minutes from beach, shopping & restaurants. Make an appointment to see this one today!